Career Interactive - Looking for a Graduate Job in Birmingham? // Looking for a Graduate Job in Birmingham? Many International Students graduate without a clear idea of the company, industry and city that they want to work in. Of course, most of the graduates want to work in Times Top 100 Company and they would think that the best way to realise this dream is to move to London. However, Birmingham as the second largest city in the UK has a wealth of opportunities. Business districts with skyscrapers and corporation headquarters is what most international students would associate London with, but if you travel 120 miles up north you will find Birmingham - a city with the 2nd highest GDP in the UK (£68bn). Average graduate salary in Birmingham is not far from London’s average. According to totaljobs.com, the average graduate salary in Birmingham is £25,000, while in London you are looking at £29,000, but bear in mind the living costs, which are significantly higher in London. 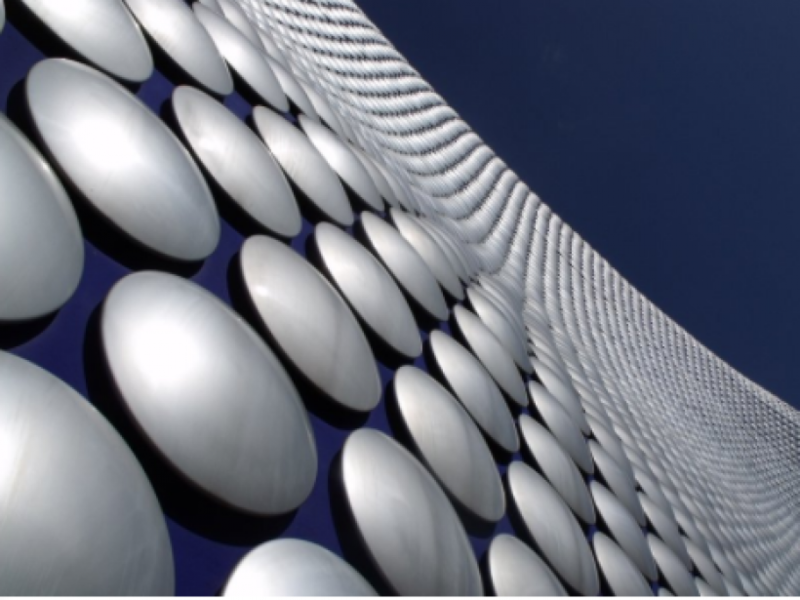 Data from Office for National Statistics shows that Birmingham is the 2nd largest centre outside London for employment in financial and other business services. Four of the FTSE 100 companies, have located their HQ in Birmingham and most of the Times Top 100 Companies are hiring graduates for their Birmingham offices. Wragge Lawrence Graham & Co, DWF LLP, Grant Thornton, KPMG and PwC are just some of the companies who are hiring in Birmingham. As of December 17th 2015, there were over 29,000 registered Tier 2 and Tier 5 Sponsors. The majority of these are Small and Medium sized enterprises ( SME ) Though many international students think it impossible to get a job at small companies. These enterprises will offer great opportunities for the right candidate in what could a rapidly growing business. 499 of these sponsors are in Birmingham alone. It is not easy to grab their attention and request an interview, but smart managers are always interested in meeting professionals who could be an asset to the company. LinkedIn is very popular for job seekers who are looking to get a job in the hidden job market. You can try and find the company’s decision maker and if you have any connections in common, you can ask to be referred to that decision maker. Almost every university will hold at least 1 career fair per year and it is a good opportunity to meet potential employers face to face. You can argue that career fairs are mainly attended by large companies, but there are career fairs specifically organised to attract small and medium sized companies. Career Interactive have organised 13 career fairs in four cities across the UK and around 90% of the exhibitors are small or medium sized companies looking for International Students. Don’t Say “No” To Birmingham Before You Have Done Your Research. If You Are Looking To Work In An SME Then Don’t Be Afraid To Approach The Company Directly. If You Want To Work In A Large Corporation, Then It Is Very Likely That They Will Have Offices In Birmingham; And Just Like In London, They Will Be Looking For Highly Talented International Students Like You.